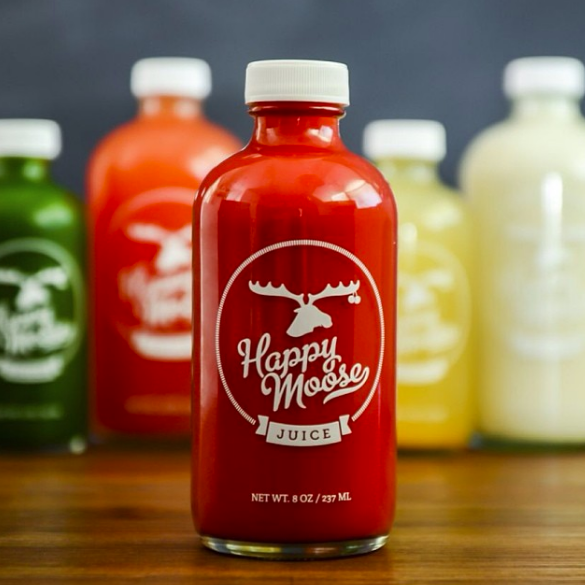 Happy Moose Juice is cold-pressed juice, crafted daily by friendly hands in Bayview, San Francisco. 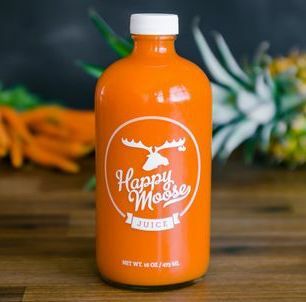 Our juices are packed with organic vegetables, fruits, nuts, herbs, and seeds, sourced from sustainable farms right here in sunny California. 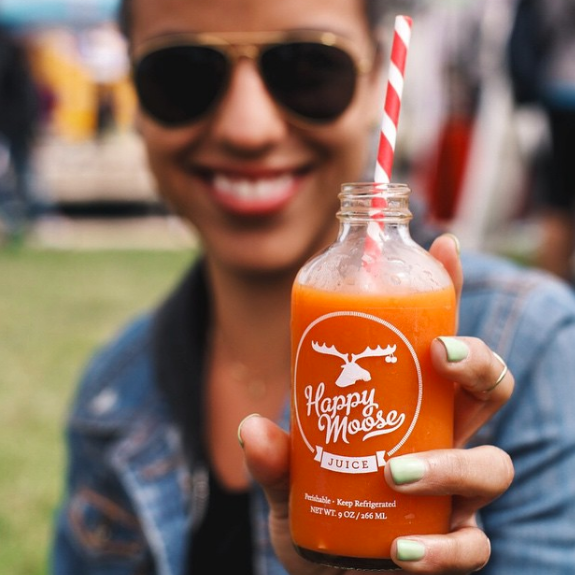 Our mission is to make the world’s best juice and to cultivate happiness in anyone we have the opportunity to share it with. 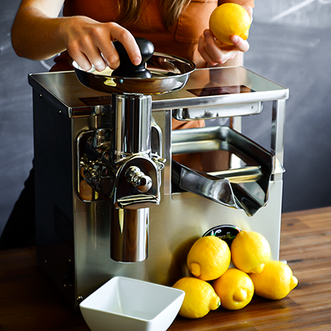 It’s the freshest nectar you'll ever lay your lips on, so come on, Quit Trippin, Start Sippin!